David Kodama is a Sales Manager at Gulf Sotheby’s International Realty. His solid years in real estate earned him the expertise in sales management, contract negotiation, first-time home buyers, residential homes, investment properties, and new business development. 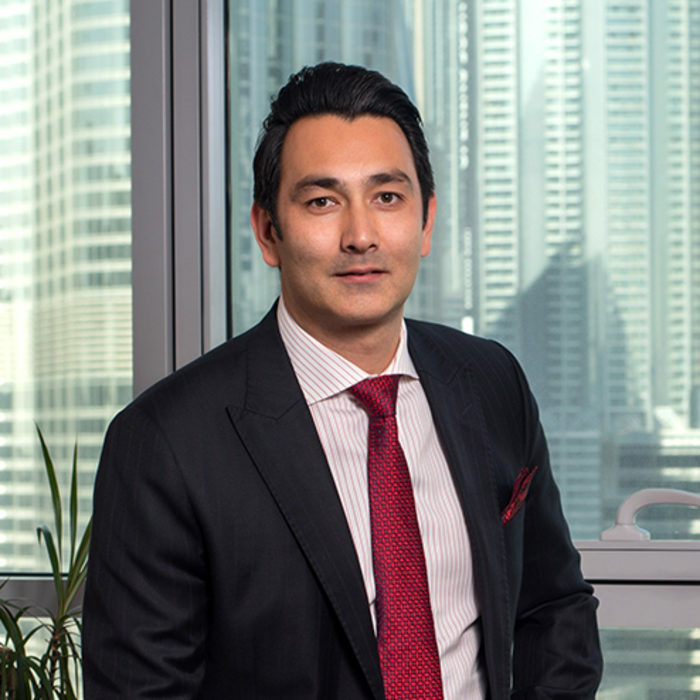 Prior to Gulf Sotheby’s International Realty, David was a sales negotiator in one of Dubai’s luxury real estate firms. He was instrumental in making the company achieved a gross income of AED 2 million on a monthly basis. Over the years, the performance he rendered gained him multiple position advancements and made him progress to a senior management role. Among the accolades given to him were 2011 Sales Negotiator of the Year, 2012 Best of the Best Award, 2012 Most Units Sold Award, 2013 Best of the Best Award, and 2014 Manager of the Year. In 2015, Gulf Sotheby’s International Realty appointed David as its Global Property Consultant and swiftly promoted him to senior level for his significant sales. He was awarded as the company’s Top Salesman for 2016. An always “up for laugh” person, David is always admired by his clients for his positive energy, congenial approach, and ability to respond to their problems with solutions that are beyond expectations. Aside from valuing the new learnings he obtains from his clients and different people he encounters every day, David also values family time and work-life balance.